Access to great source material is one of the best investments you can make for your own creativity & career! 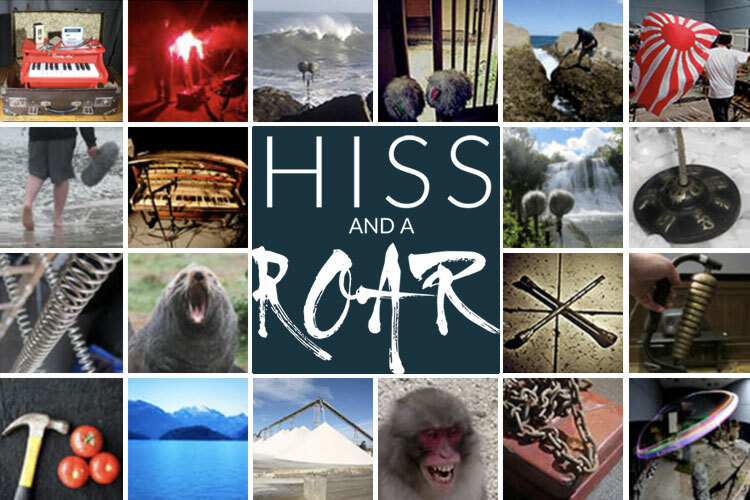 So we would like to offer a massive package discount to help sound designers affordably purchase the entire HISSandaROAR catalog of sounds, as well as providing an ongoing discount for all future releases. A unique discount code will be emailed to you. At Check Out please insure your address is correct for courier delivery. Download links are also sent, incase you need urgent access to any of the libraries. NOTE: If you already own some of the libraries from HISSandaROAR, email me and I can work out an affordable upgrade path for you!